A sensible choice for the daily commute? 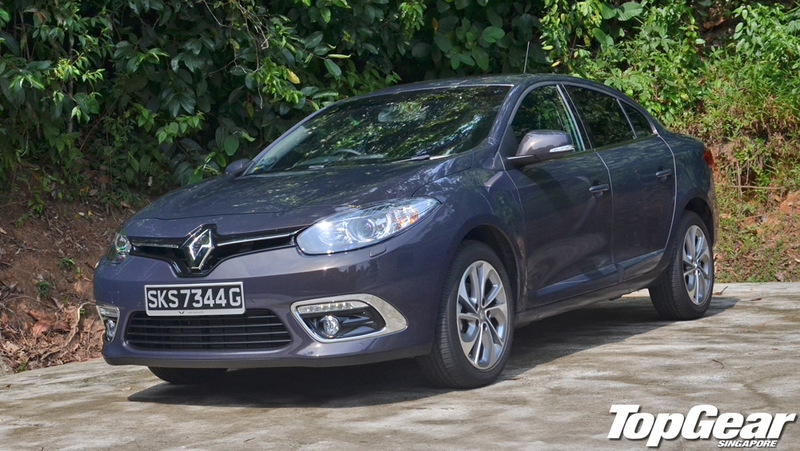 Gerald Yuen grills Renault's turbodiesel Fluence. 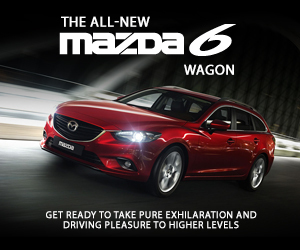 A car that beckons to traditionalists who favour the conventional three-box sedan – a car that includes all the basic necessities for both driver and occupants. 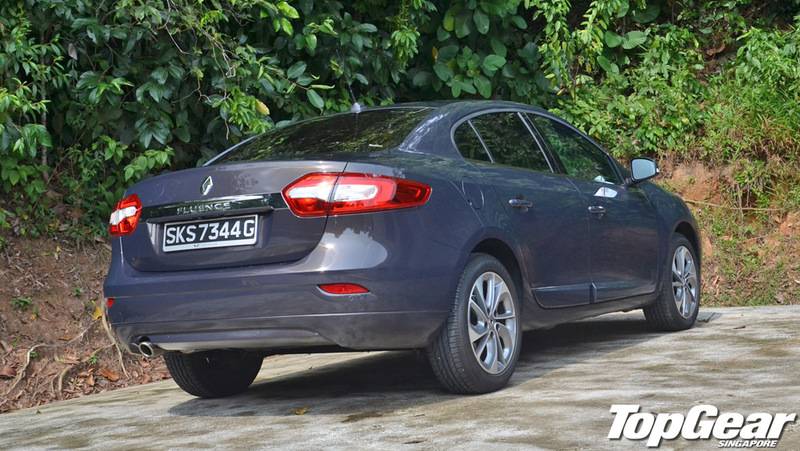 The car in question is Renault’s Fluence. For a start, it looks decent in its facelift guise. A larger Renault badge, sleeker headlights, LED Daytime Running Lights and a more prominent front grille gives it a sportier aesthetic than its predecessor. 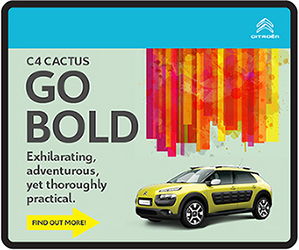 In the cabin, you’ll get to enjoy no lack of headroom and legroom. We tried to house three “larger-than-life” adults without any issues, an advantage for a car that looks sharper and arguably more premium than conventional rivals like the VW Jetta And the Toyota Corolla Altis. The 530-litre boot space (largest of the trio) makes the weekly grocery shopping a fuss free affair too, serving as a hugely tempting proposition as a family companion. 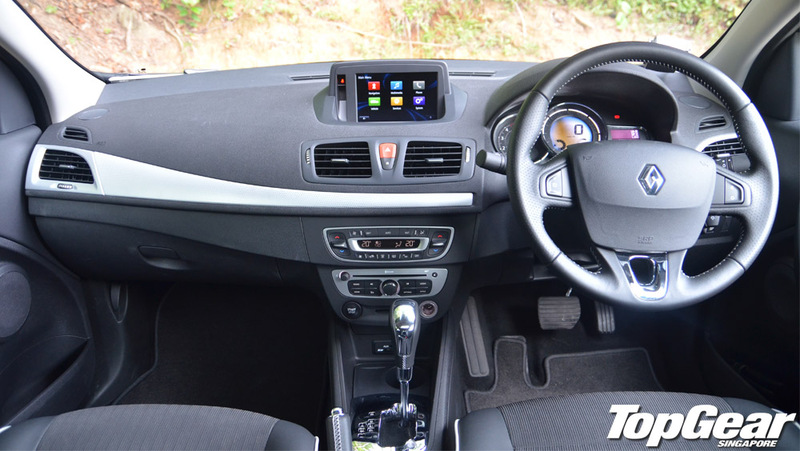 Yes, the centre console now boasts Renault’s all-encompassing infotainment system dubbed “R-Link”. 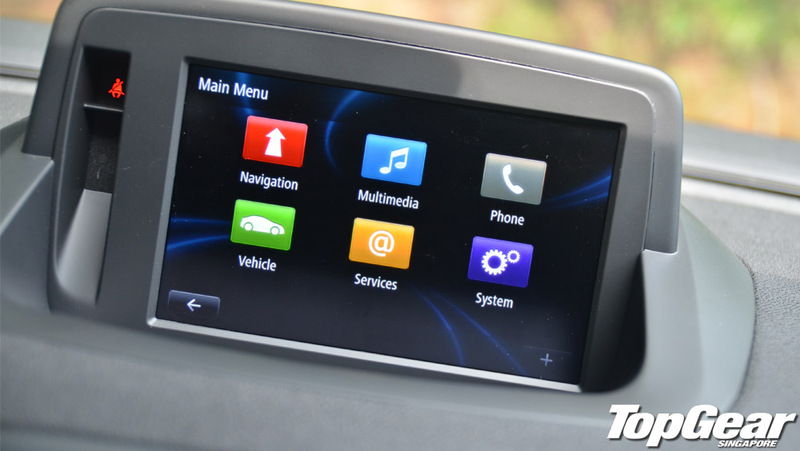 It’s intuitive, but still needs some getting used to compared to other in-house infotainment systems like the one in the Jetta. There’s an “Eco Trip Report” feature too, on days when you prefer to challenge yourself to be light on the pedal. 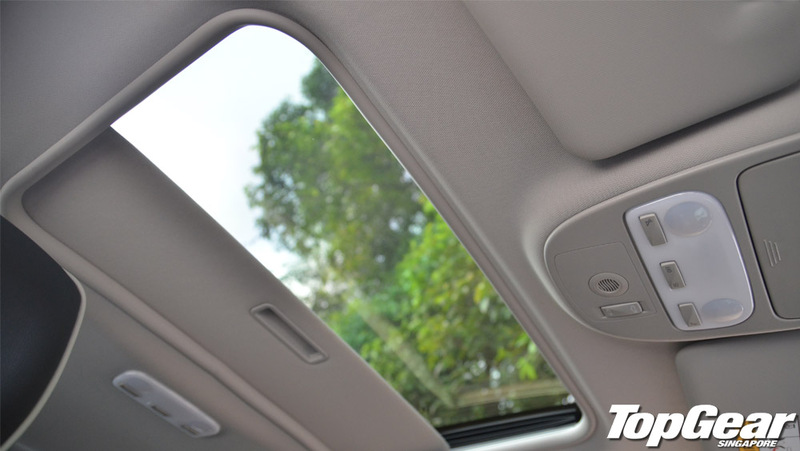 Another cool feature is the factory moonroof, which the occupants will appreciate on cooler evenings. There’s no lack of low-end grunt (240Nm at 1750rpm) to bring you through Singapore’s cut-thrust traffic. 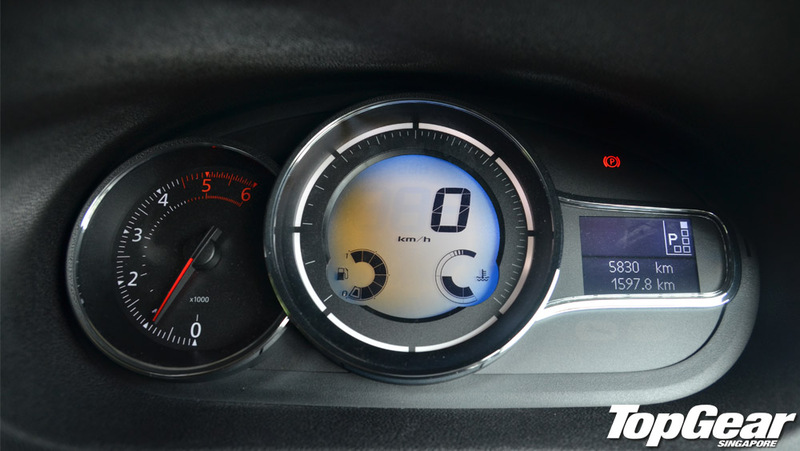 The torque will taper off if you venture into the upper range (at least for diesel units) and nail the throttle. 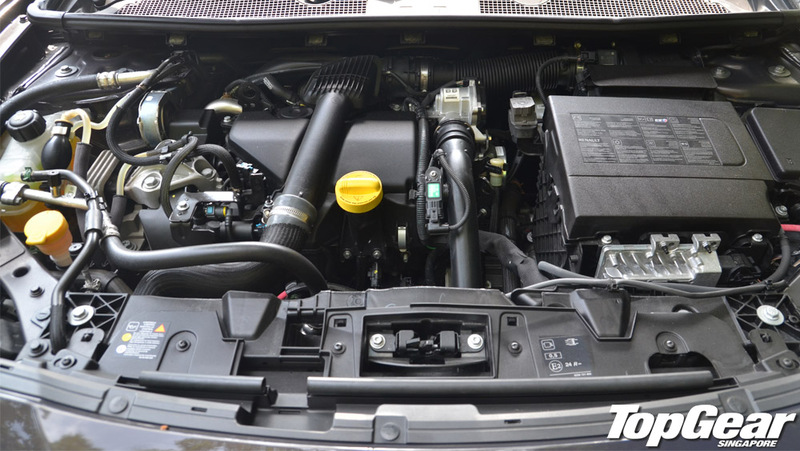 As with most diesels, riding right smack within the wave of low-end torque is more than sufficient for local motoring needs. 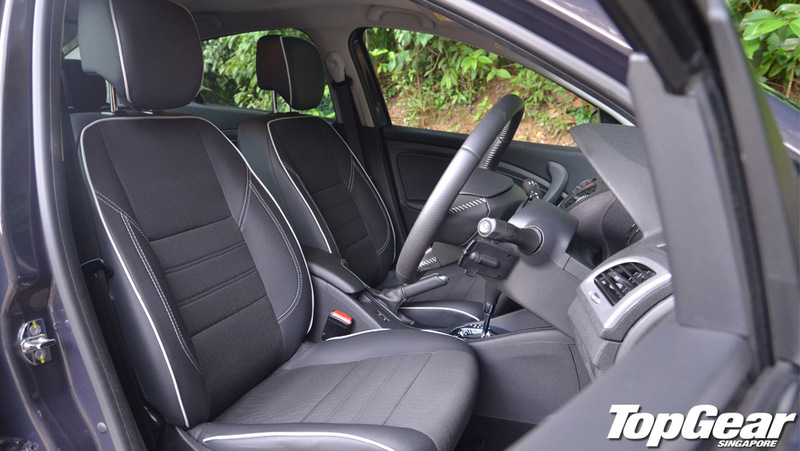 Paired with the six-speed dual clutch unit, it makes respectable progress without any hint of jerkiness – an attribute that bodes down well with family-oriented cars that place an emphasis on comfort over sportiness. 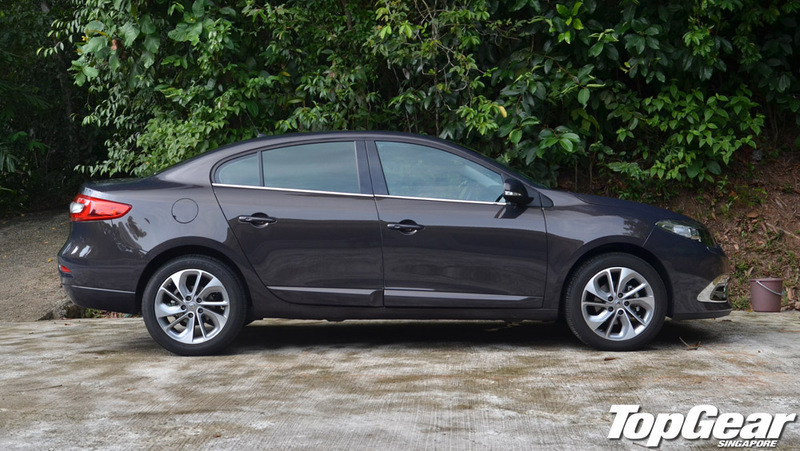 What we like about the Fluence is that it doesn’t try to hard to step out of its comfort zone with perceived sportiness. Rather, it ticks the right boxes in practicality, efficiency and its ability to achieve a free-flowing, stress free pace most of the time. The big question though – can it be a volume seller? Given its comfortable yet utiltarian appeal, it could well seize a handsome slice off perennial favourites from Volkswagen and Toyota before long. 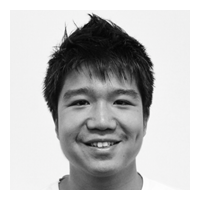 Gerald is a writer for TopGear Singapore. The die-hard fan of stick-shifts like to indulge in fun, rather than fast cars. He can be seen sifting through classifieds for old school pocket rockets on his off day.